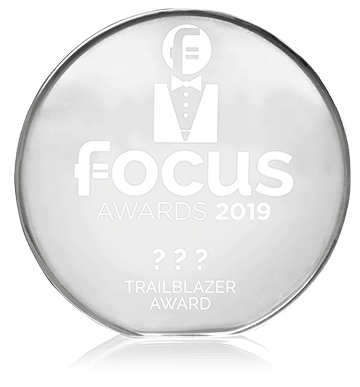 The Focus Awards are the Mid-South’s premier awards for recognizing LGBT+ persons and allies who are making a significant impact on the LGBT community through their leadership, career achievements and personal qualities, and who also inspire others to excel. This red carpet event will be held on Thursday, August 22, 2019 at TBA and will feature an open bar and hors-d’oeuvres. The event will kick off at 6:30 p.m. with red carpet photos followed by a cocktail reception and awards presentation. Awarded to an LGBT person aged 30 or older whose work has created opportunities, or will have long-lasting benefits in the Mid-South LGBT community. An ally of any age whose work has created opportunities, or will have long-lasting benefits in the Mid-South LGBT community. Awarded to an LGBT person aged 30 or younger whose work has created opportunities, or will have long-lasting benefits in the Mid-South LGBT community. An LGBT person or ally of any age. Nominations will be submitted online. Top vote-getters will be sent to a panel of judges for final determination of the winner. Chosen by the Publisher, this award recognizes an LGBT+ person, community group, business or ally whose work or community involvement will have long-lasting benefits in the Mid-South LGBT+ community. Chosen by the Publisher and the Managing Editor, this award recognizes an LGBT+ person, community group, business or ally whose involvement in Focus Mid-South magazine's editorial content is exceptional because of the frequency of submissions, quality of writing, depth of research on a topic, or superior artistic contributions. What are the Focus Awards? The Focus Awards are the Mid-South’s premier awards for recognizing LGBT persons and allies who are making a significant impact on the LGBT community through their leadership, career achievements and personal qualities, and who also inspire others to excel. Who’s behind the Focus Awards? The Focus Awards are proudly presented by Focus Mid-South Magazine. The Focus Center Foundation, 501c3, is the fiscal agent for the Focus Awards. Focus is all about LGBT people and their allies… their work, play, families, creativity, style, health and wealth, bodies, and souls. Serving the Memphis Metro Area within a 100-mile radius, Focus launched its first issue, appropriately called the Coming Out Issue in September 2015. Focus is published by Ray Rico Freelance, LLC. 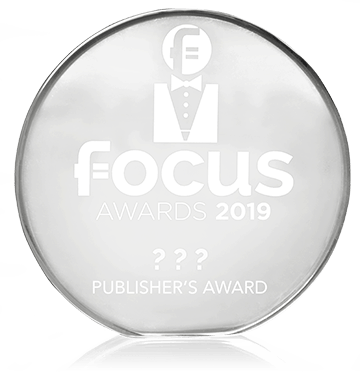 Who can be nominated for a Focus Award? Any LGBT person, ally, business, or group of any age who is making or has made a significant impact on the LGBT community through their leadership, career achievements and personal qualities, and who also inspire others to excel. How do I nominate someone for a Focus Award? All nominations must include the official nomination form, a description of the candidate’s achievements, a description of the candidate’s responsibilities and accomplishments within and outside the LGBT community, and a description of qualities possessed by the candidate that makes them worthy of recognition by Focus Mid-South Magazine and the Mid-South LGBT community. Dress code for this event is semi-formal. Black tie is not required. This event will feature a full open bar with beer, wine, and mixed drinks for those 21+. All drinks are included in ticket price. What is the cost to attend the event? Early bird tickets are available now with tables (seats 8) at $480 and individual tickets at $60. 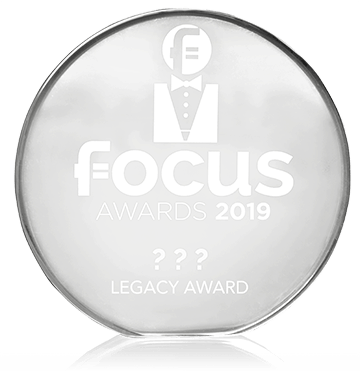 Who do the Focus Awards support? Yearly at the Focus Awards, we make it a point to have our core nonprofit groups present. With excess funds from the Focus Center Foundation, we will be making monetary donations announced the night of the event. Mid-South’s premier awards for recognizing LGBT+ persons and allies. Presented by Focus® Mid-South Magazine | Powered by Ray Rico Freelance | © 2018 All rights reserved.